WE WANT YOU! ~ To catch fish and have fun! 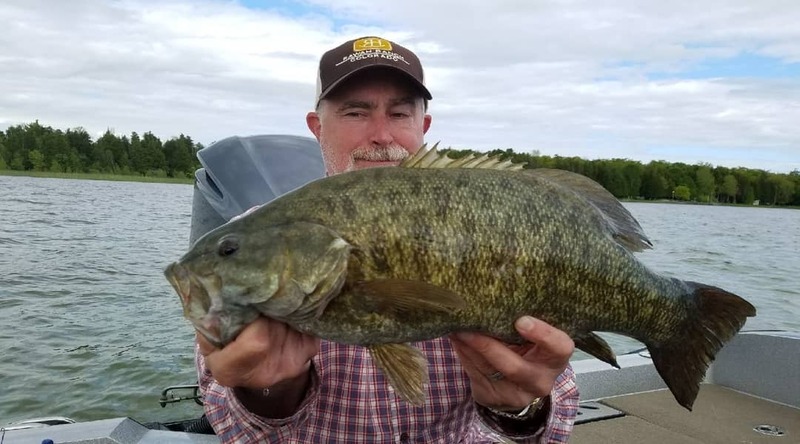 Angler Sportfishing Guide Service offers guided fishing trips on the waters of Green Bay, Sturgeon Bay, The Fox and Menominee Rivers, and Lake Winnebago. We thrive on chasing trophy walleye, musky, and smallmouth bass. We practice catch and release of all bass and muskies. 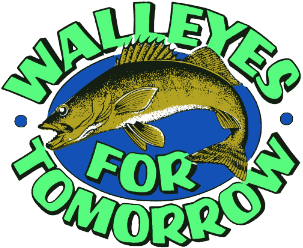 That being said, we also love a good walleye fish fry and frequently catch limits. Angler Sportfishing Guide Service specializes in guiding for trophy walleye and musky on Green Bay. 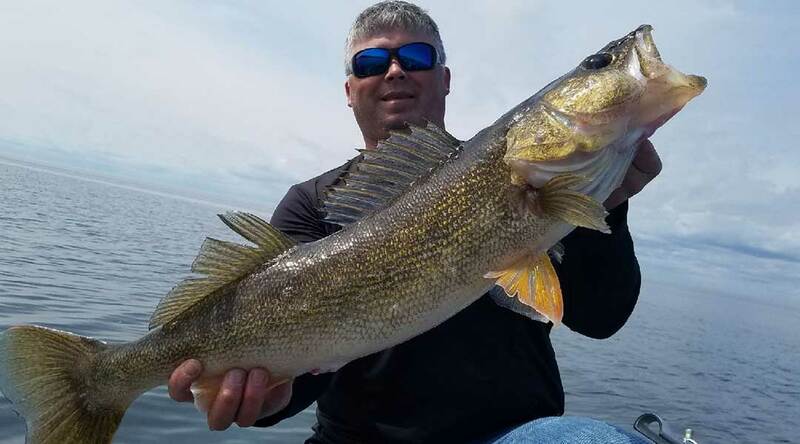 If it’s eaters you want, we would love to spend the day with you on Lake Winnebago catching some of the best tasting walleyes around! Angler Sportfishing will tailor your fishing experience to your wants and needs. We love to get women and kids fishing, and are happy to accommodate family groups. Angler Sportfishing currently runs a Ranger 621 FS with a 350 Horsepower Mercury Verado and a Mercury 9.9 HP Pro Kicker. This boat is equipped with cutting edge Lowrance electronics, Smooth Move seats and a Minn Kota Ulerra bow mount trolling motor. We provide all the fishing equipment you will need. Angler Sportfishing guides Scott Valleskey and Phil Stodola are both Licensed USCG Captains, as well as Firefighter/Paramedics. Your safety is our number one priority. Captain Andy Zegers also runs trips for Angler Sportfishing. Andy runs a fully loaded Ranger 620. Angler Sportfishing also offers Sturgeon Spearing Shack rentals on Lake Winnebago, as well as Trophy Pike Ice Fishing trips in Door County. Refer a friend for 10% Off your Next Guided Fish Trip!! 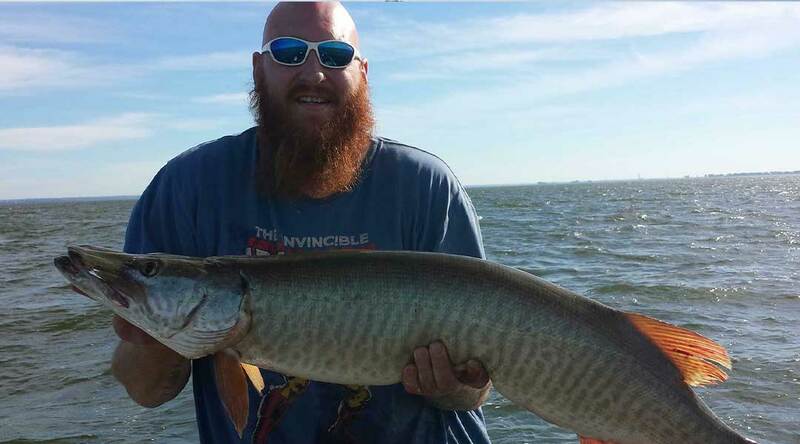 Green Bay offers truly world class Musky fishing, with many of the top registered fish in the Muskies Inc. Lunge Log each year.